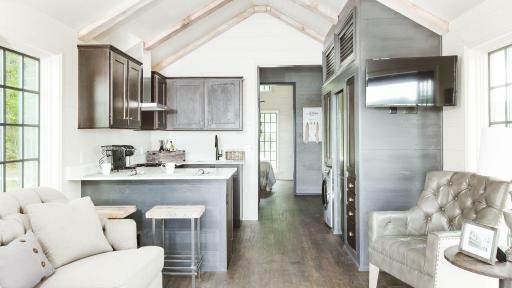 MARYVILLE, Tenn., May 6, 2017 — Clayton, a Berkshire Hathaway company and one of the leading builders of manufactured, modular and site built homes, will feature architect Jeffrey Dungan’s Low Country floorplan from the Designer Series Tiny Homes collection on Saturday, May 6, at CenturyLink Center in Omaha, Neb. during Berkshire Hathaway’s Annual Shareholders Meeting. 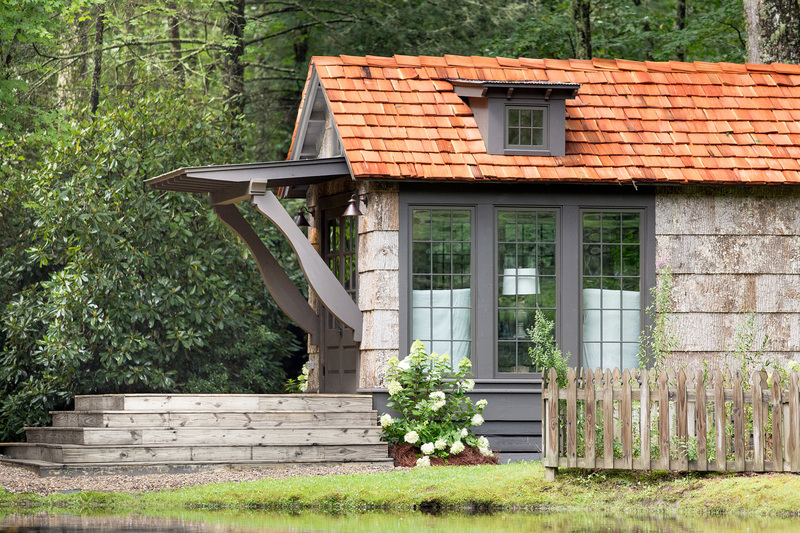 This year Berkshire Hathaway shareholders will be invited to tour the Low Country, a Clayton tiny home design from the Designer Series. 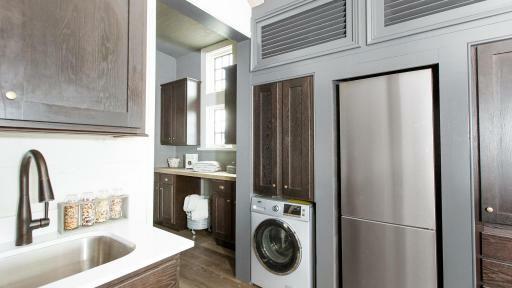 These small modular homes are built indoors at a Clayton home building facility in Addison, Ala. specifically fitted to build Clayton Tiny Homes. The facility is ISO 14001 registered for green building practices, and the tiny homes are built to the International Residential Code (IRC). 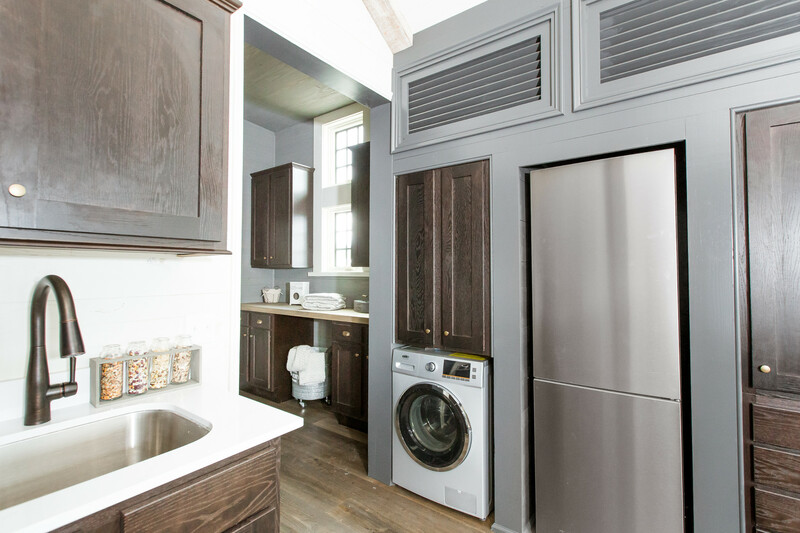 This small modular home is designed for permanent living and exemplifies the growing trend toward smarter living spaces with luxury amenities and clever storage solutions. The 464-sq. 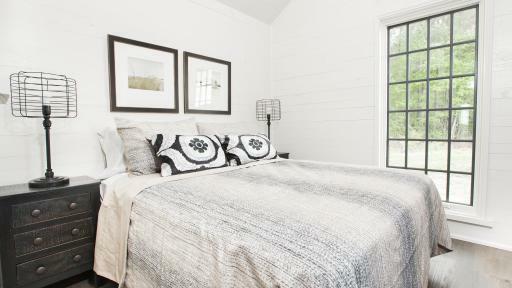 foot Low Country offers 270 degrees of window views while providing plentiful natural light throughout the interior. 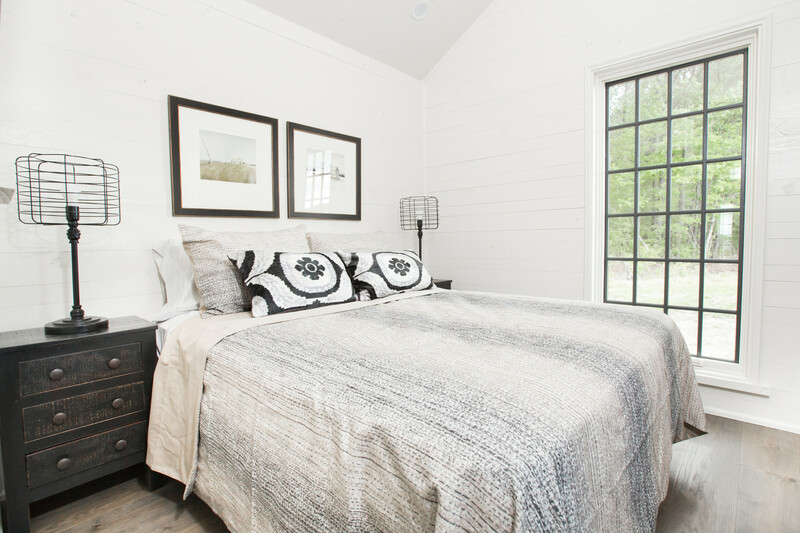 There are vaulted ceilings throughout the home to make the home feel larger while the master bedroom accommodates a queen-size bed and full-height closet. Upscale amenities include brand-name appliances, oak hardwood floors and exterior details such as poplar bark siding, a cedar shake and metal roof, French doors and a covered front porch. 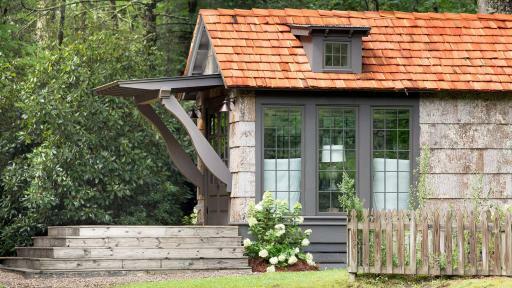 Clayton has hired Jim Greer to lead its tiny home initiative as National Tiny Homes Brand Manager. 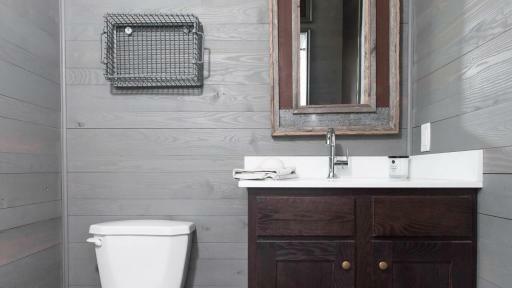 The Designer Series exemplifies Clayton’s commitment to housing innovation, rethinking functionality and exploring a range of housing solutions in America. 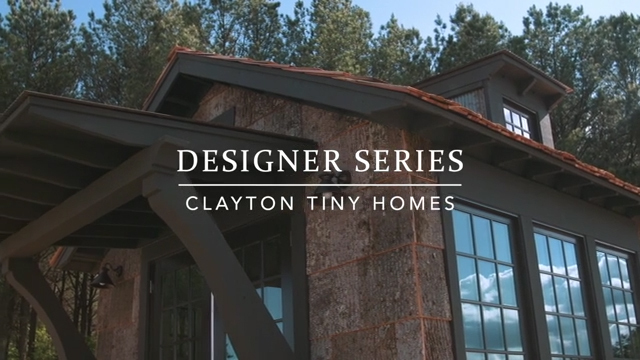 Clayton will be slowly expanding the available reach of its Clayton Tiny Homes Designer Series outward from select states in the coming months. 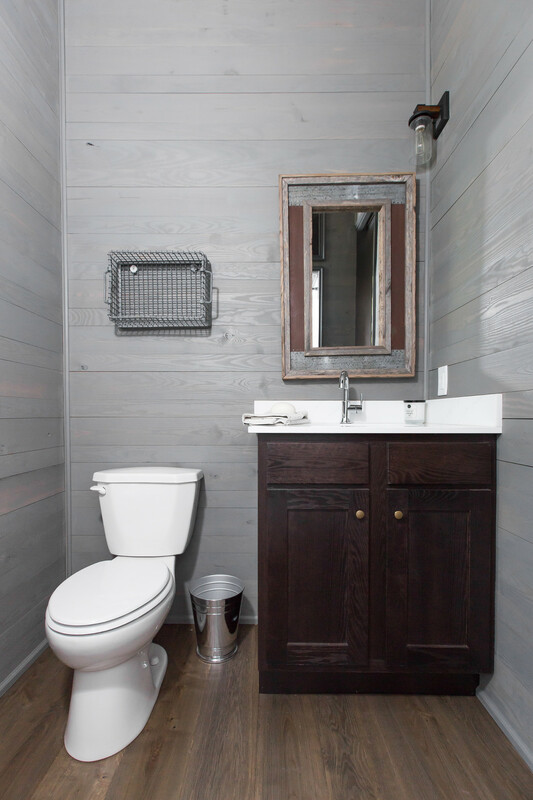 Those interested in finding out more can sign up for the email newsletter at DesignerSeriesTinyHomes.com or follow the Clayton Tiny Homes Facebook page. Founded in 1956, Clayton is committed to opening doors to a better life and building happiness through homeownership. 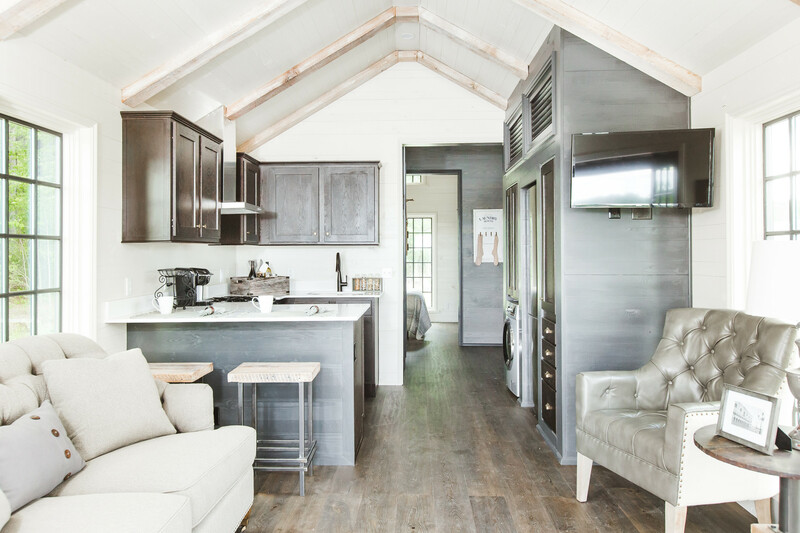 As a diverse builder committed to quality and durability, Clayton offers traditional site-built homes, modular homes, manufactured housing, tiny homes, college dormitories, military barracks and apartments. In 2016, Clayton built more than 41,000 homes. Clayton is a Berkshire Hathaway company. For more information, visit claytonhomes.com.